Newcastle United are showing an interest in Monaco star Antonio Barreca. 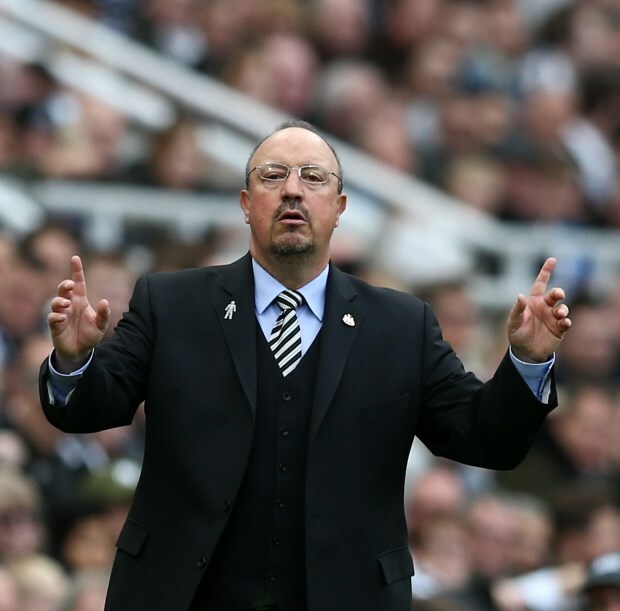 Rafael Benitez is wrestling to strengthen his squad for the second half of the Premier League campaign, but is having to wheel and deal rather than splash large sums. Despite Monaco's disastrous season so far, Benitez's eyes have been drawn to the Stade Louis II for a reinforcement. The Spaniard is interested in Monaco's 23-year-old full-back Barreca, according to Sky Italia. Monaco only signed Barreca from Serie A outfit Torino last summer, but a potential switch for the full-back has been mooted. He has struggled for playing time in a Monaco side fighting for survival in Ligue 1 and has made just seven appearances in the French top flight. Barreca's last outing in Ligue 1 came in October, when he clocked 90 minutes at left-back in a draw with Dijon. Monaco have the former Italy Under-21 international under contract until 2023.